Dang! That's one irritated cupcake! 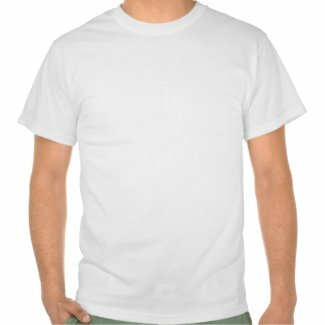 Revenge Shirt was designed with fun in mind. Our Revenge Shirt features a crazed cupcake out for blood or whatever horrific revenge cupcakes would normally be out for. 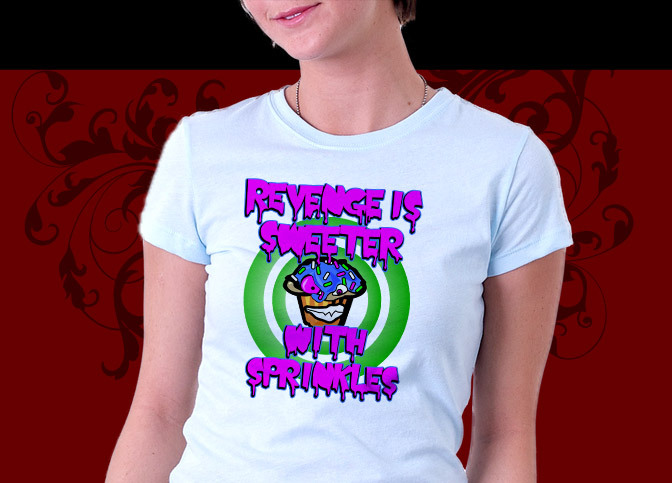 Revenge Shirt also features the words "Revenge is Sweeter With Sprinkles" in true horror poster form. The design just pops, from it's silly humor to awesome bright colors and design, Revenge Shirt is a must-own graphic t-shirt for any self-respecting bad girl. 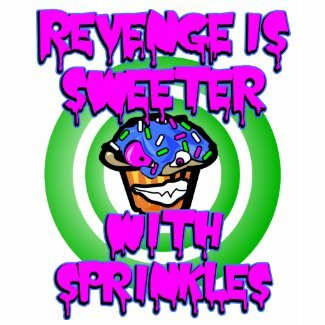 Some say revenge is a plate best served cold and that may be but we say, throw in some sugary sprinkles atop it and you have something really wild! 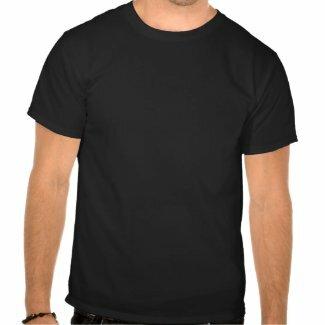 Our Revenge Shirt is available in lots of shirt styles to fit any budget. 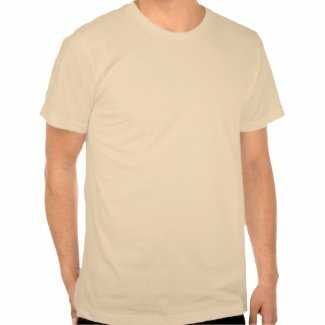 We have our Revenge Shirt plain white value tee for $16.95 but for you high fashion ladies we have quality American Apparel dark jerseys that make the Revenge Shirt really pop and even a Destroyed Fashion tee from Alternative Apparel that look amazing too.